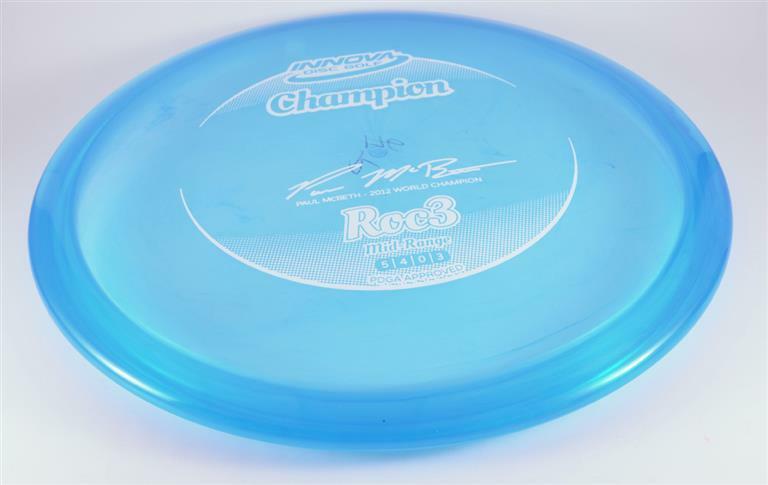 Innova Roc3 - Read Reviews and Get Best Price Here! 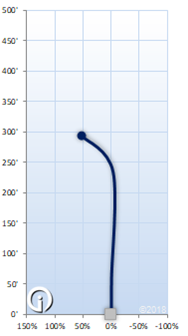 This overstable midrange disc is a touch faster than the ever popular Roc. This new Roc 3 claims to be perfect for everything, from controlled approaches to midrange drives. It will perform well in the wind and be extremely versatile.